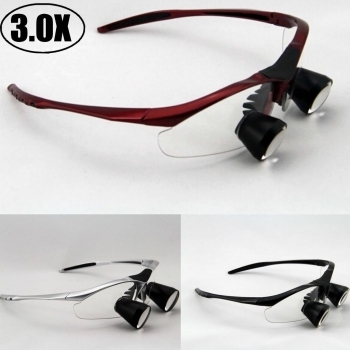 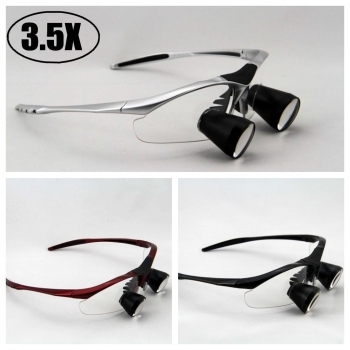 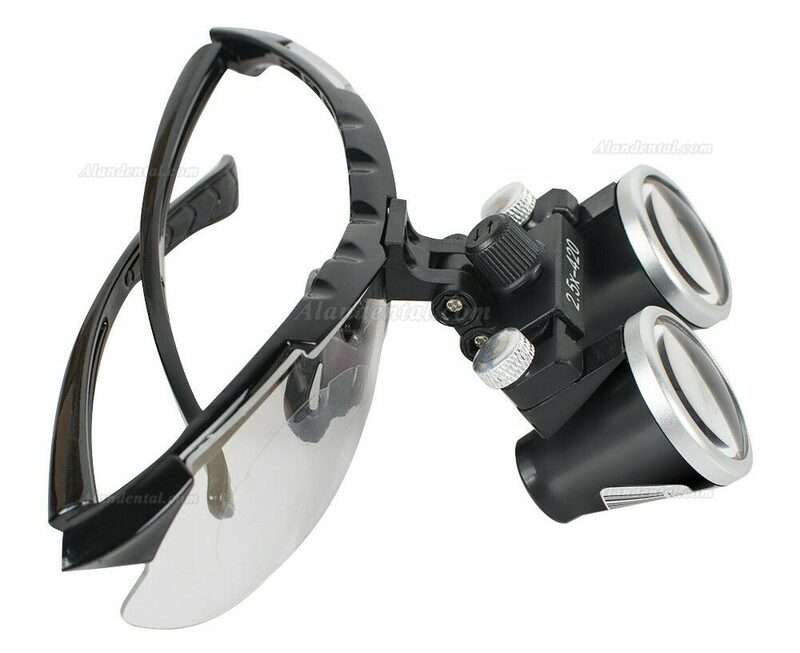 Buy Cheap KWS®FD-501-G Galilean Loupes 2.5 x 3.0 x 3.5 x form Alandental.com|Dental Equipment for Sale! 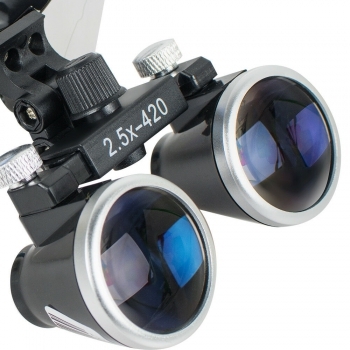 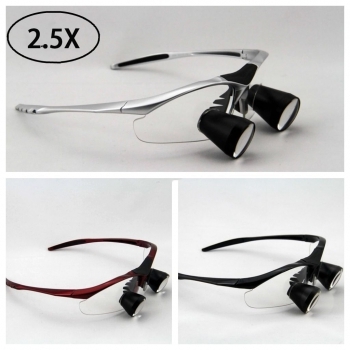 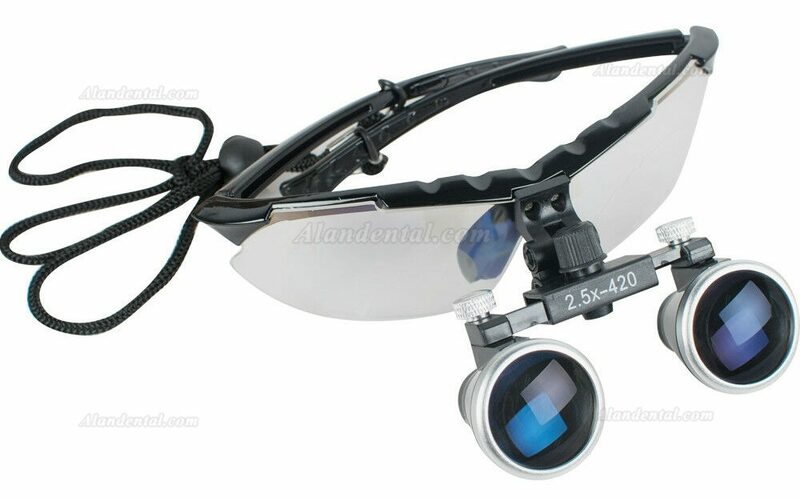 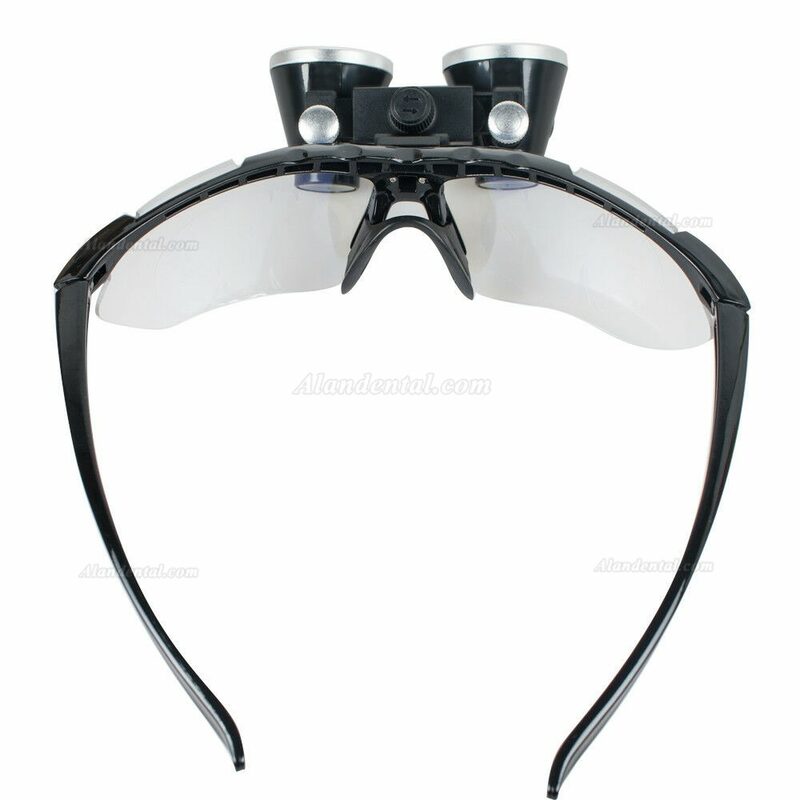 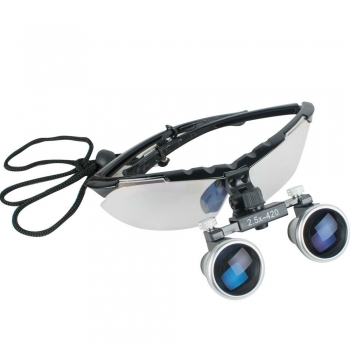 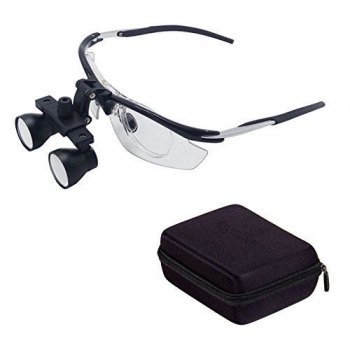 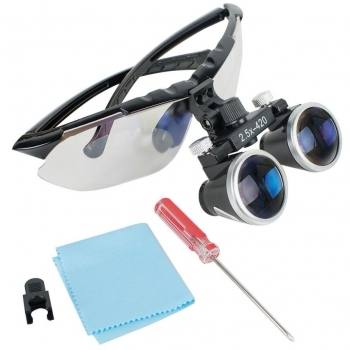 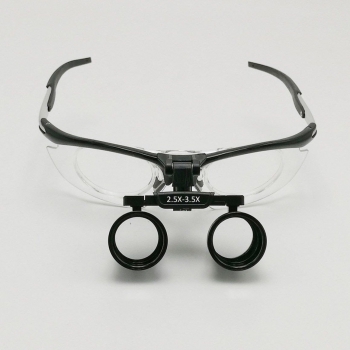 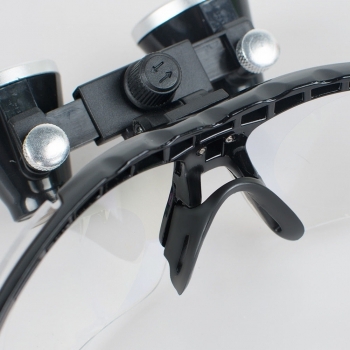 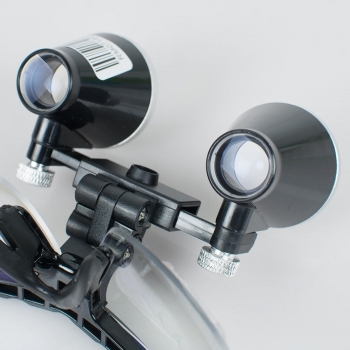 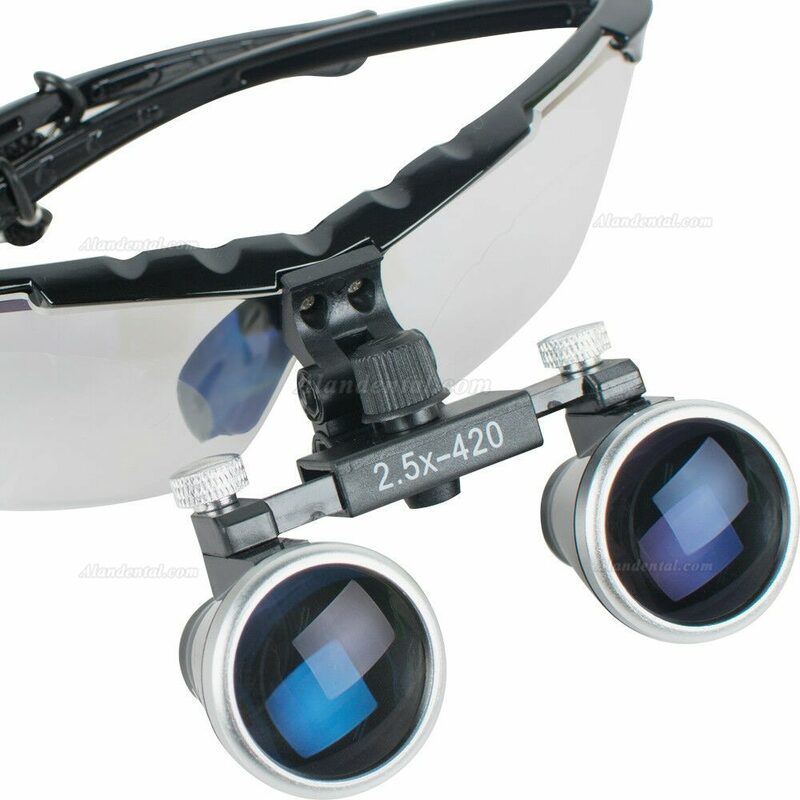 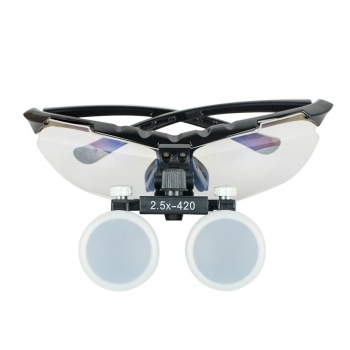 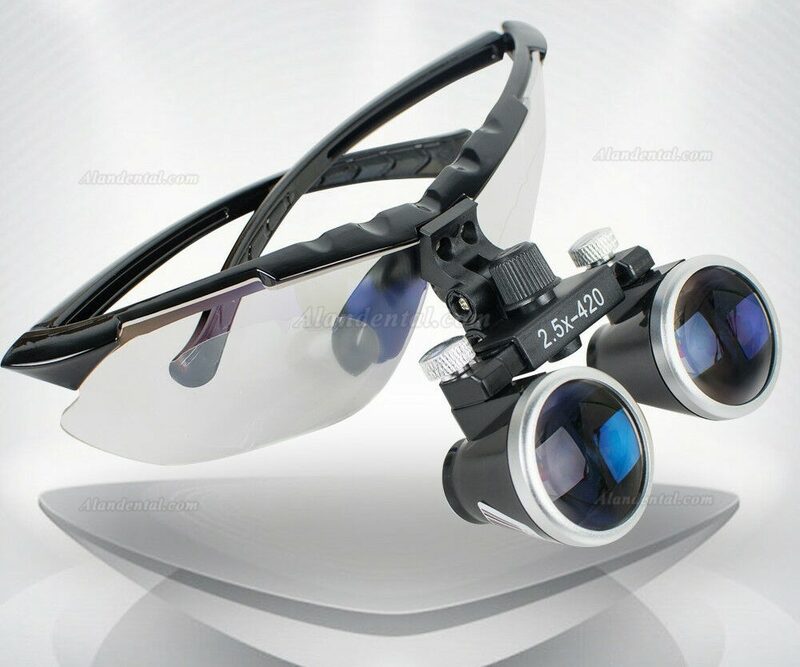 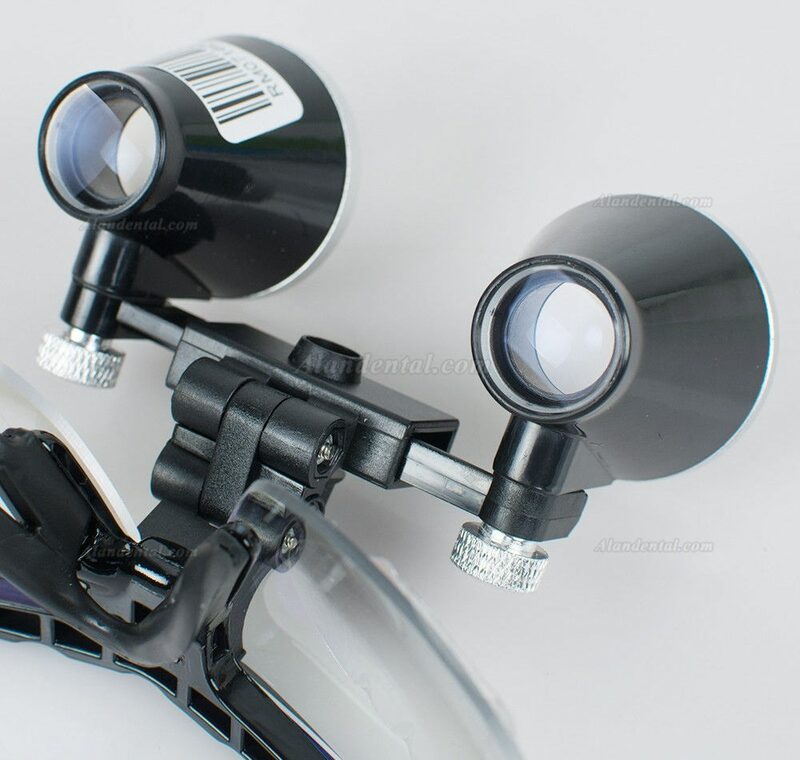 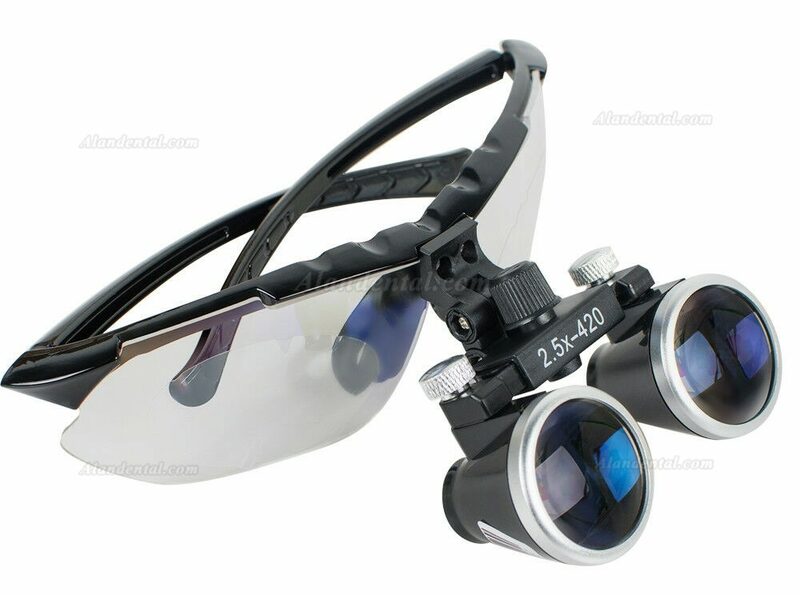 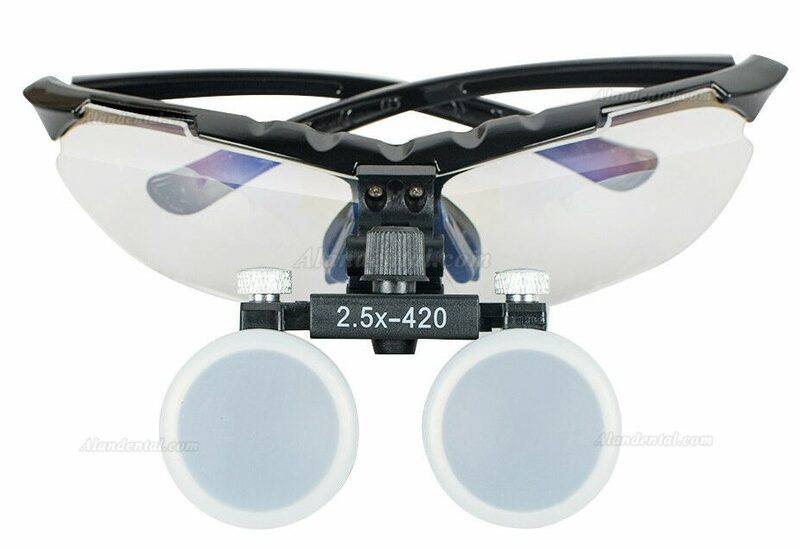 Recommended for first time users and it is the easiest loupe to adjust to. 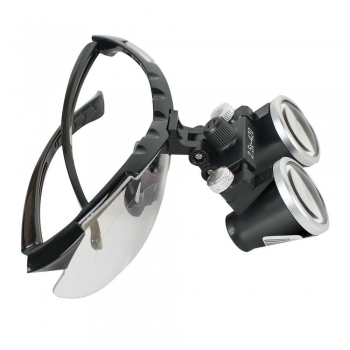 It is the most popular model among dental students and dental hygienists. 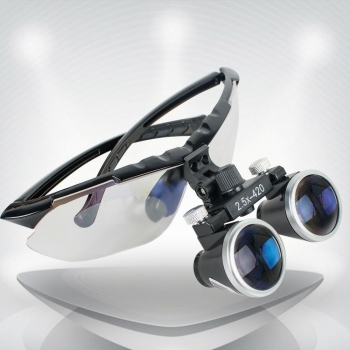 It has wide field of view and generous depth of field with high enough power for daily dental procedures.